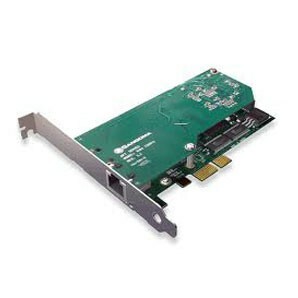 The A101 is part of Sangoma’s family of Advanced Flexible Telecommunications hardware product line — it uses the same high-performance PCI or PCI Express interface that is providing superior performance in critical systems all over the world.The A101 supports up to 2.048 Mbps of full duplex data throughput or up to 30 voice calls over a single T1, E1, or J1 line. 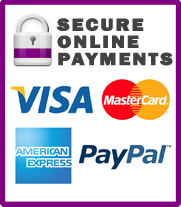 With Sangoma cards, you can take advantage of hardware and software improvements, as soon as they become available. The A101, like all cards in Sangoma’s AFT family, is field-upgradeable with crash-proof firmware.Choose the Sangoma A101D and A101DE, equiped with world class DSP hardware to achieve carrier-grade echo cancellation and voice quality enhancement functions for your telephone systems.